Identity theft refers to unauthorized collection of personal information to impersonate someone for monetary gain. Phishing mails, infected links, fake software, and unauthorized spying activities etc. 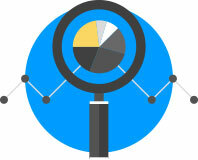 are few ways how cybercriminals try to get hold of your financial details. 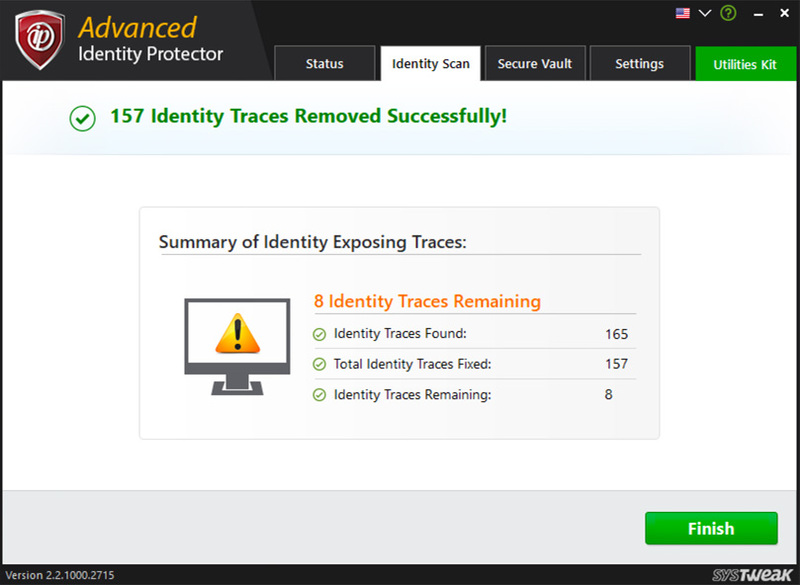 Advanced Identity Protector is the software that helps protect your identity and prevents your personal information from unauthorized access. It works in 3 simple steps. 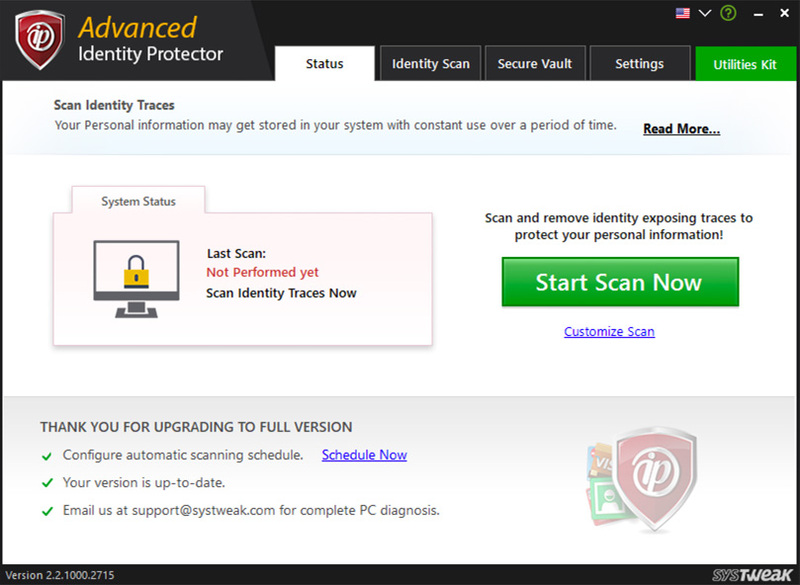 Once Advanced Identity Protector is installed just click ‘Start Scan Now’ to identify hidden personal information on your computer. 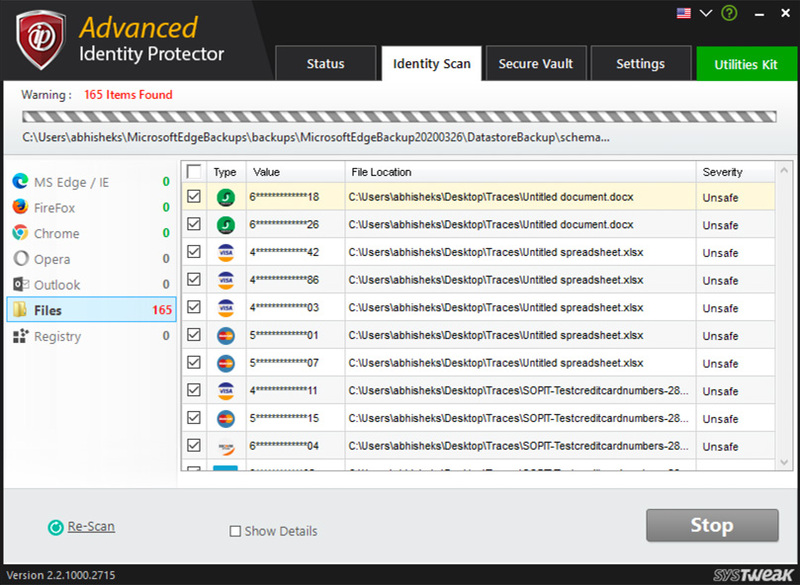 Results are displayed categorically, so you can move important traces in Secure Vault and delete the rest. Scan preferences can be set per ‘area’ and ‘type’. The software scans your system thoroughly to find identity exposing traces such as passwords, login details, email addresses and social security numbers etc. Once scan is complete, you can choose to delete and/or exclude information that you don’t want to lose. 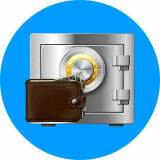 You also can transfer confidential information to Secure Vault, so it cannot be accessed by anyone except you. When you buy something online using either your Internet banking, credit/debit card, information like username, password, card number is stored in the browser and Windows registry. This data can be read by anyone who access your system or can be hacked. Therefore, to secure this data and to prevent identity fraud using a program that can scan your web browser, email client, windows registry, file, and documents is a smart idea. 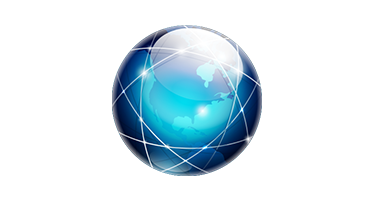 Microsoft Outlook, Outlook Express, etc. like bank details, card details, telephone number etc. xls, pdf, txt, rtf etc. Advanced Identity Protector helps keep your sensitive data and information safe in a Secure Vault that only you can access with your password. 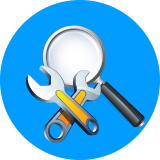 The user interface is extremely easy for both novices and experts. The main window shows step-by-step guide to use the software, the side panel keeps things simple. 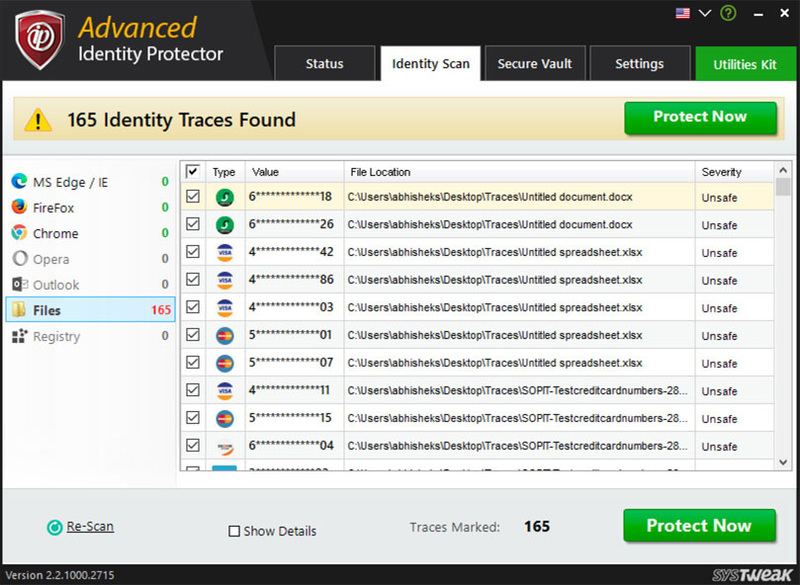 Once your system is scanned for identity traces, all results are displayed in various categories. You can then choose to move this information in an in-built Secure Vault or delete it. In-built Secure Vault encrypts all data added to it such as, social security numbers, credit card details, contact information etc. Plus, the Master password that only you know adds an added layer of security to protect your personal data. 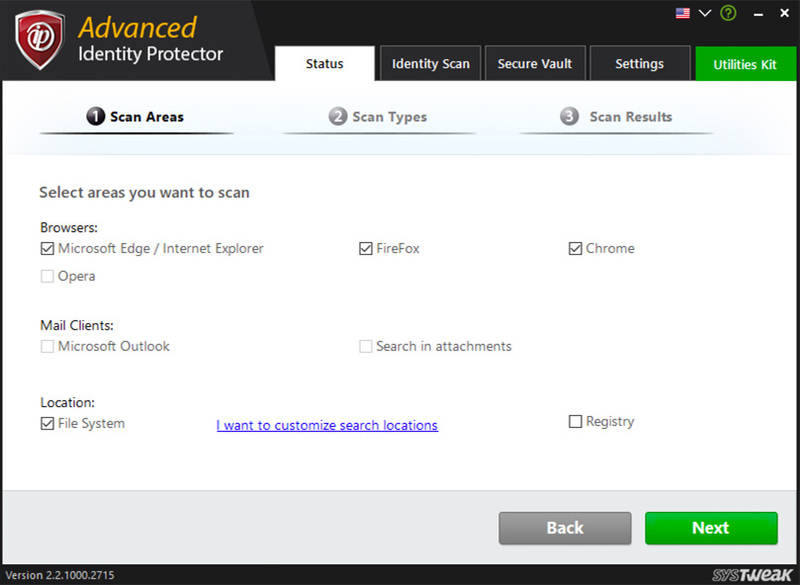 Scanning your system regularly with Advanced Identity Protector will ensure no digital footprints are left behind. Any sensitive information left behind is susceptible to be hacked. This practice will help you go a long way.